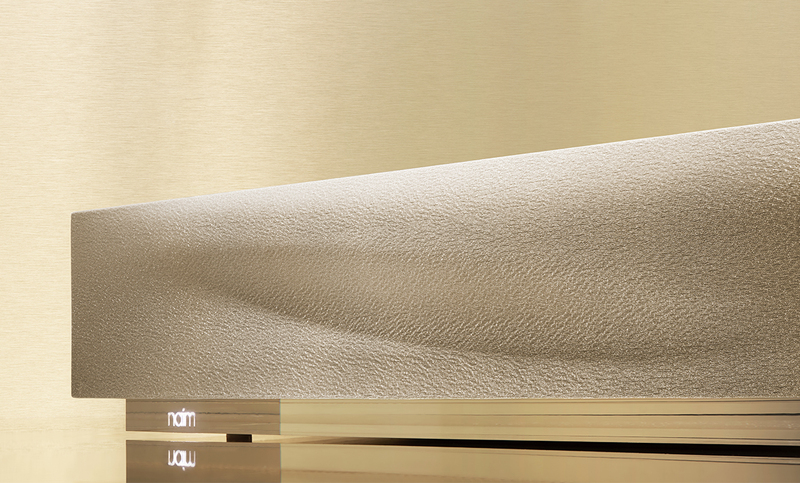 Our award-winning wireless music system is now available in an exclusive finish. Celebrating four years of awards and 5-star reviews, we’ve redesigned the system with a special anodised aluminium finish on the external metalwork and unique speaker grille. And to make the redesign even more special, the Mu-so Special Edition - Dune is limited to just two thousand units. Connect your Mu-so Special Edition - Dune via AirPlay, Bluetooth®/aptX®, Spotify Connect®, TIDAL, UPnP™ (access stored music), Internet Radio, Multiroom, USB, Analogue and Digital inputs, Apple iOS and Android apps. You can also synch Mu-so, Mu-so Qb and other Naim streaming systems to play the same song beat-for-beat in up to five rooms (up to four via wi-fi; fifth via ethernet connection). Mu-so Special Edition - Dune is limited to two thousand units and is available now at select John Lewis stores and johnlewis.com. The new Mu-so Special Edition is finely tuned by our specialist engineers in England to deliver an exceptional sound quality. Its powerful audio brain commands 450 watts of power through six custom-designed speakers, creating a sound that has to be heard to be believed. 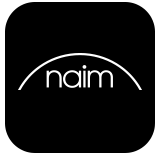 The Mu-so Special Edition features an alarm clock which can be enabled via the settings menu in the Naim app. A built-in stereo jack socket connects the Mu-so Special Edition to TVs, consoles and other audio equipment. Play music from other digital and analogue sources including MP3 players. 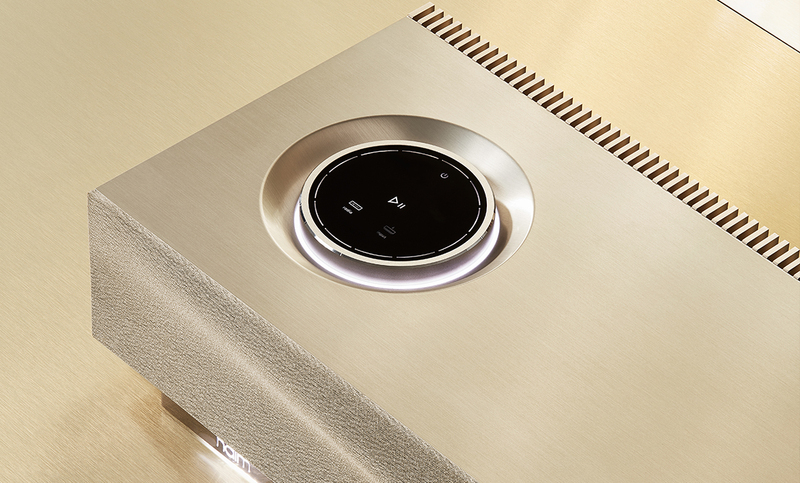 Play music between any combination of Mu-so Special Edition and other Naim streaming products in up to five rooms (up to four via wi-fi; fifth via ethernet connection) of your home. Choose the same song in beat-perfect sync or play different music in different rooms all via the Naim app. 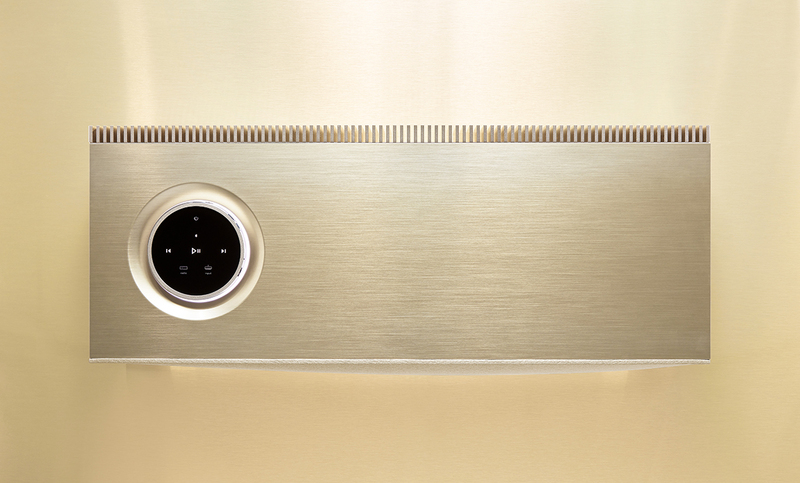 Combine the Mu-so Special Edition with other Naim Audio streaming products for the ultimate multiroom experience. Not a problem, to find out if the Mu-so Special Edition is available in your country, please contact your nearest distributor. 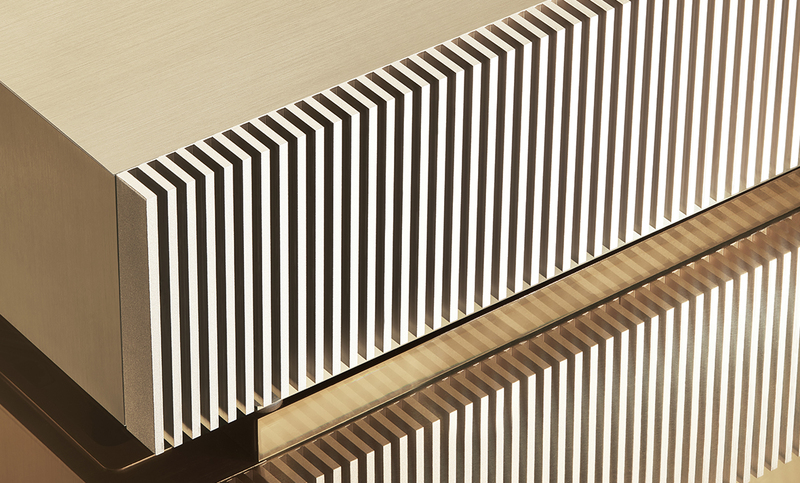 Brushed aluminium casework, Limited edition colour anodised heatsink, Special colour fabric grille. Tell us about your new Mu-so Special Edition to get exclusive updates and special offers. "Blending immersive sound quality with classy British design, this is the one-box wireless speaker to rule them all and it’s now available with a special edition champagne finish."